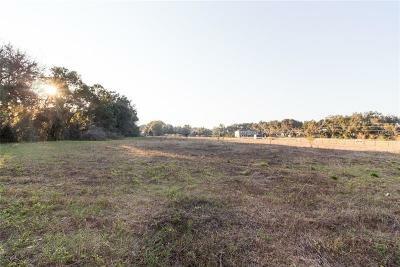 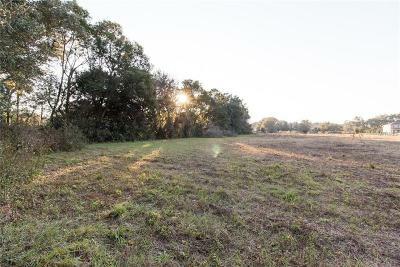 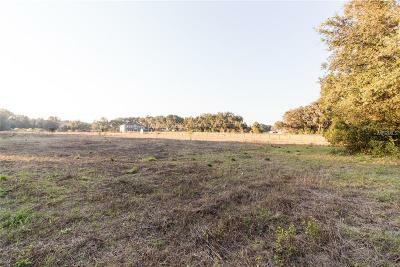 Beautiful 5 acres of land that is high and dry and perfect for your dream home. 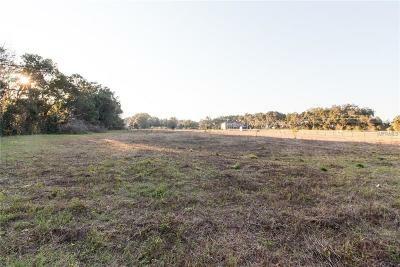 Bring your horses and animals. 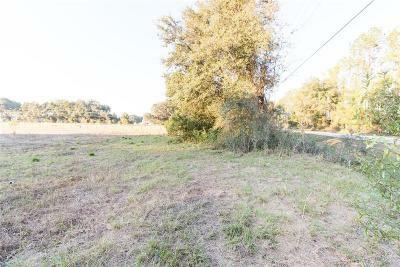 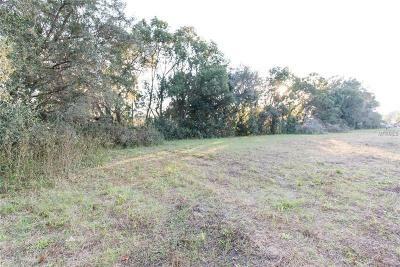 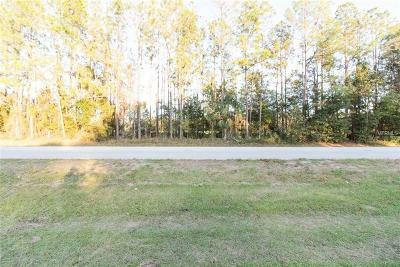 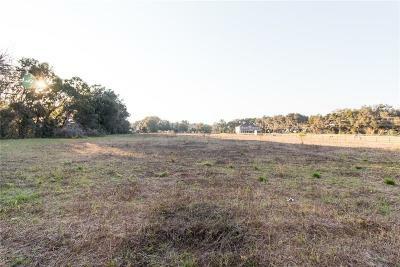 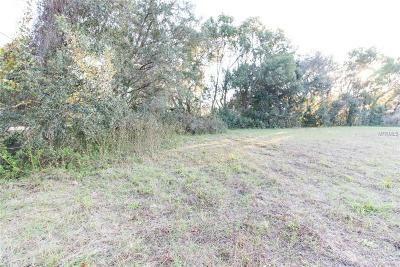 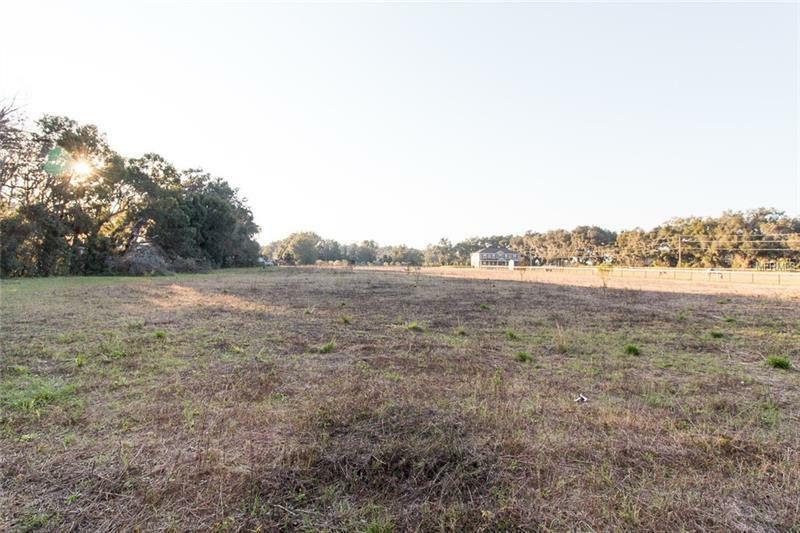 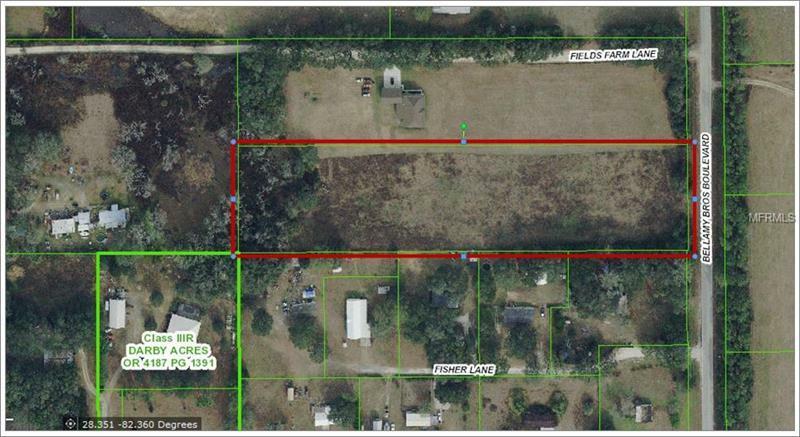 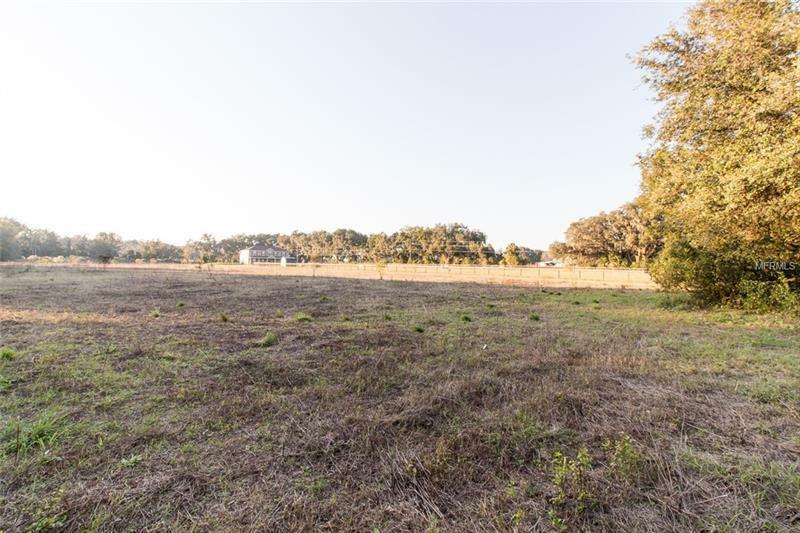 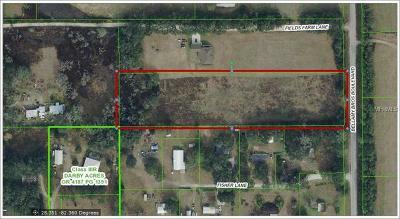 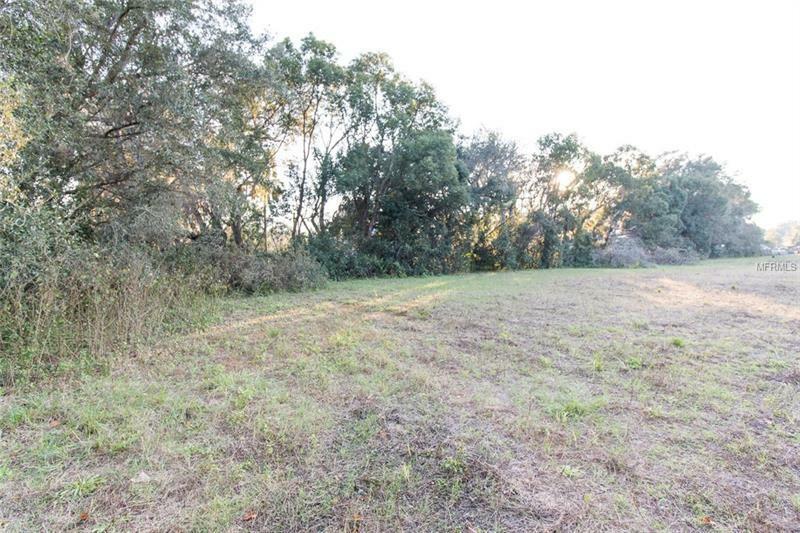 The property has direct frontage to hard road highway and easy access to Hwy 52 and I-75.